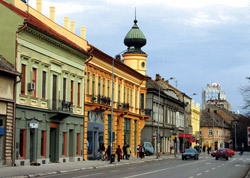 The City of Pančevo is located in South Vojvodina, at the confluence of the Tamiš and the Danube rivers, at the very edge of the Panonian Plain. It is the economic, cultural and administrative centre of South Banat and one of the most important industrial centres in the Republic of Serbia. Including its 9 surrounding villages, the city area covers 755 km2. 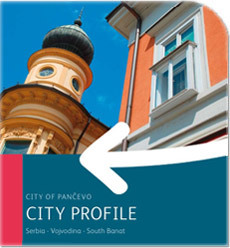 Pančevo is just 15 km away from Belgrade and 40 km away form the Nikola Tesla International Airport. Its ethnically diverse population numbers 128,447 of which majority are Serb. 67% of them are working-age population and 10% are with college or university education which is well over the Republic average.The climate is exceptionally agreeable with the annual average of 12ºC.